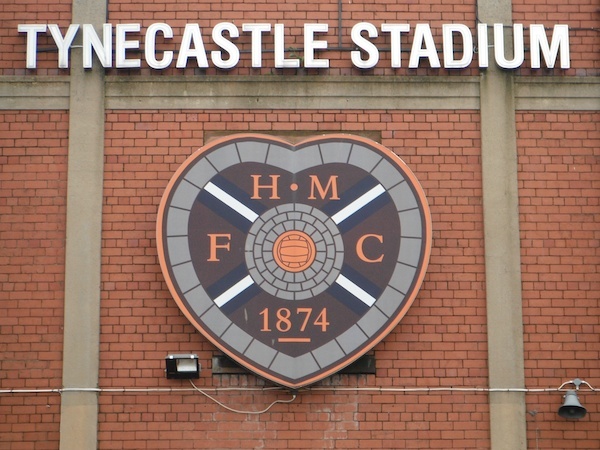 Hibs will face city rivals Hearts in the East of Scotland Shield on Saturday at Tynecastle – the second oldest cup competition still competed for in Scotland. The under-18 squads from both clubs will play for the honour of holding the trophy, with Hibs winning the last ten editions of the historic competition. Last time out Hibs won 2-0 at Easter Road in May 2014, with Jordan McGregor and Oli Shaw getting on the score sheet for the side as they completed a magnificent 10 victories in a row. Now Hibs will look to turn it up to 11 under Academy Coaches Grant Murray and Lee Makel on Saturday 10th October in Gorgie, with an 11am kick-off. The Main Stand at Tynecastle will be open to spectators with fans are encouraged to come along to catch a glimpse of some of Edinburgh’s brightest footballing talents. The Hibs’ support that are planning to go to the game will be housed in the north section of the main stand, with turnstiles opening at 10am. Tickets are priced at £5 for adults and £2 for concessions and cash turnstiles will be in operation at the ground. John graduated from Telford College in 2010 with an HNC in Practical Journalism and since then has worked for the North Edinburgh News, The Southern Reporter, the Irish News Review and the Edinburgh Reporter. In addition he has been published in the Edinburgh Evening News and the Hibernian HC Programme.